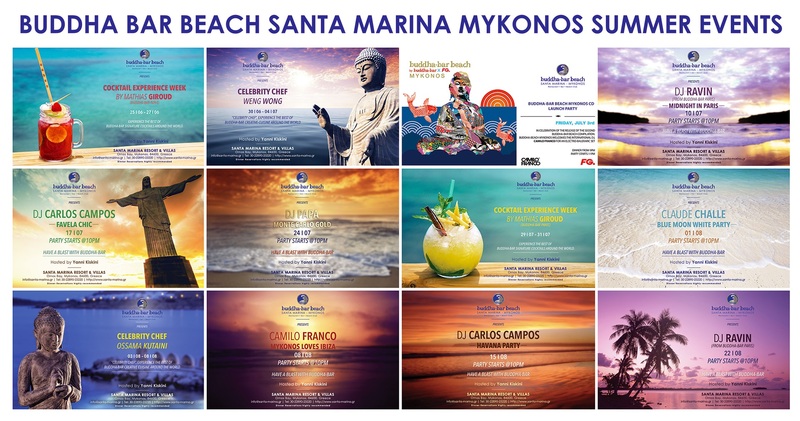 Buddha Bar Beach – Santa Marina, Mykonos Summer Events 2015! Stay tuned! Live the Buddha Bar lifetime experience!